My friends over at Liquid Ice Energy Drinks told me they would contact me, should they need me again. They asked me if I would try their new product, Liquid Ice Red! Who would say no to that? 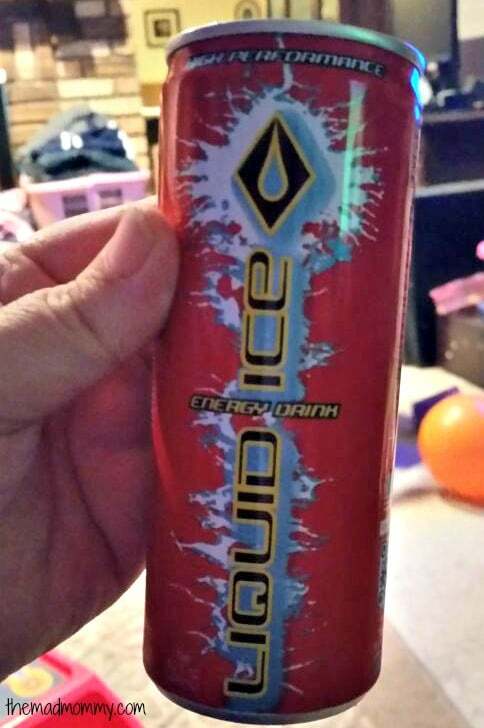 I fell in love with Liquid Ice Energy Drinks during my first review. I even made a Frozen inspired cocktail featuring Liquid Ice! I called it The Ice Queen. I couldn’t wait to try Liquid Ice Red! Believe me, it did not disappoint! Liquid Ice Red is refreshing, crisp, delicious and has a cherryish flavor that is just amazing! I’m hooked! I want more. I even told my local sellers that they need to get Liquid Ice Red! I also want to drink this new cocktail recipe! My tropical sensation, Red Rum! Chilled pineapple slices in 100% juice. Step 1: the rum. Add a shot. Step 2: the juice. Add a splash of pineapple juice. Step 4: the punch. Top it off. Finish it off with one of the chilled pineapple rings and you’ve got a tropical drink in your hand! You could also show your kids a tropical sunrise by making this recipe an alcohol free mocktail. Simple leave out the rum and the energy drink and treat your kids to a Tropical Sunrise. Liquid Ice is also running a contest all summer long! They are asking fans to take summer pics with Liquid Ice (if they don’t have the actual can they can use pics of cans or something representing Liquid Ice. The more creative the better). 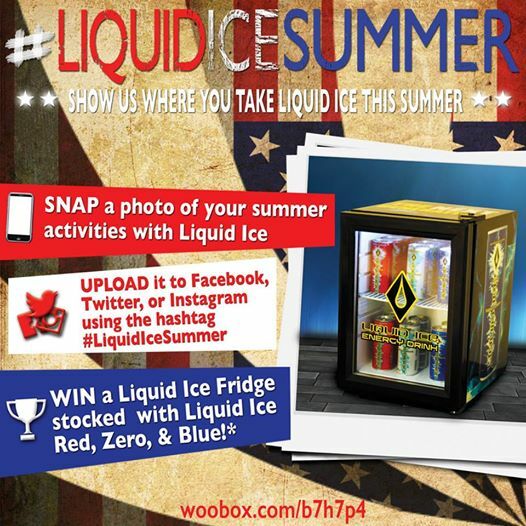 They can post it on their social media using #LiquidIceSummer or submit the photo to www.woobox.com/b7h7p4 The contest will run all summer long and in September we will have fans vote for the best picture and the winner will receive a Liquid Ice fridge stocked with Liquid Ice Red, Zero, and Blue. 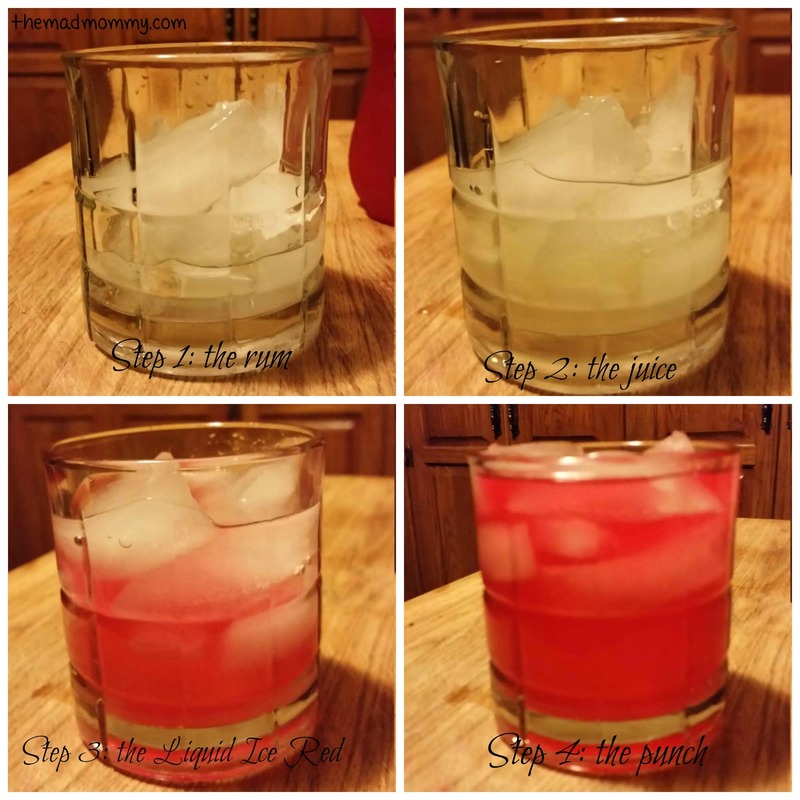 Do you want to try Liquid Ice Red? 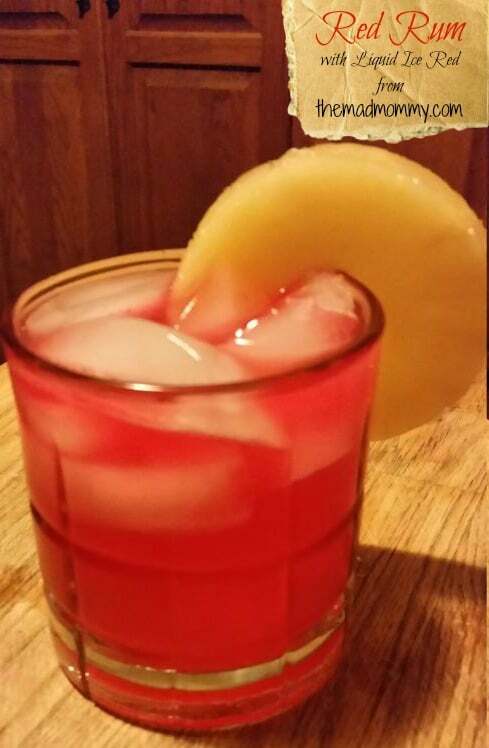 Will you make this cocktail/mocktail? *Disclaimer: Liquid Ice Energy Drink sent me a free sample in order to facilitate my review. No other compensation was received. These opinions are 100% mine. Site looks great love! Nice job! And send a drink to me…will ya? Thanks Kristen! I’ll have to make you one next time we get together! It is super delicious, Christy! Thanks Janine! It is a delicious drink! Drink looks yummy!! Thanks for joining the linky climb! Thanks for coming by, Helen! I dont think you can get liquid ice red in Australia. 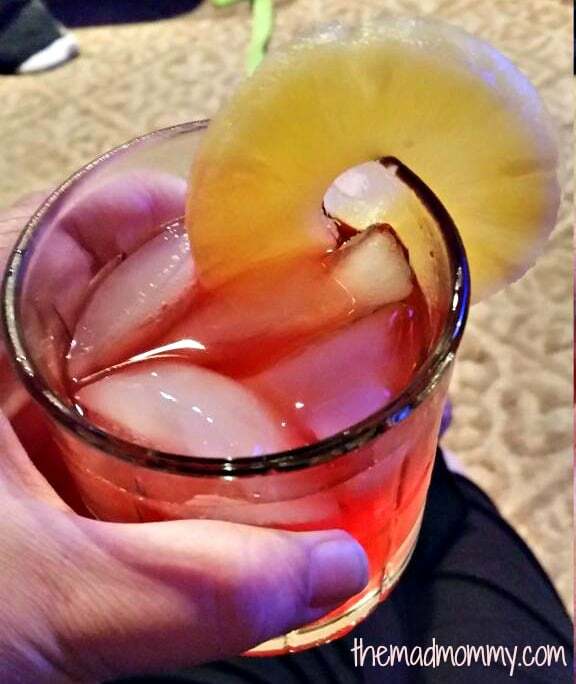 Looks like a great cocktail though! 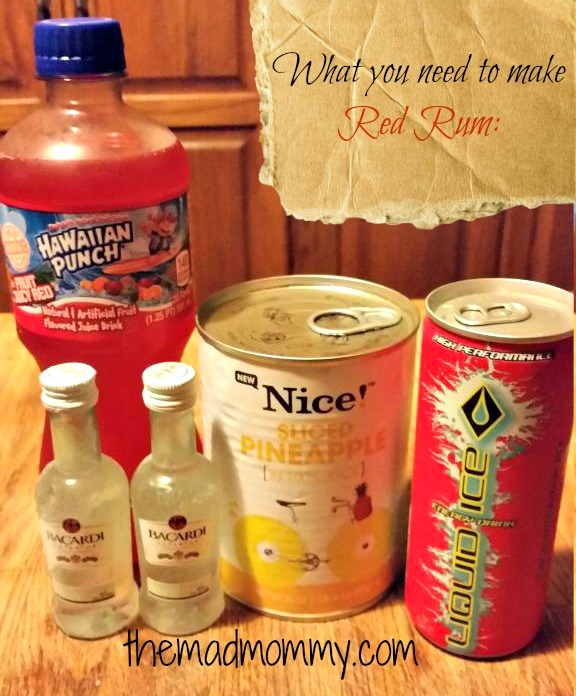 I’m not sure if you can either, but you could still make a great cocktail! Thanks Becka! I am so in love with this new site! I don’t drink much either, but this drink was super tasty! Thanks for sharing at Together on Tuesdays!!!! I am a vodka drinker too, but had to switch it up. I bet it would be fantastic with vodka though! I am loving your new layout! So fun and smooth! I wish there was a way you could teleport this drink to me so I could taste it. I need a drink girlfriend! I would teleport myself with the drink though! I’m glad you like the new layout! I love it so much! I don’t normally like energy drinks, but I do like the sound of your cocktail! It is fantastic with the energy drink, but could be just as good without! Pineapple and cherry?! Count me in! I need transported to somewhere tropical. RIGHT?! I could almost feel the tropical breeze! It was delicious! Thanks for coming by, Kate! Ohhhhh, have the mocktail version for now, but definitely make one as a post pregnancy celebration! Thanks Cathy! I will definitely stop by again! Right?! My two are the same way, girl! You had me at hawaiian punch! Your post is pinned to our pinterest board. Thanks for linking up at Creative K Kids Tasty Tuesday! Awesome! I love Hawaiian Punch too! Looks so pretty, makes it hard to drink it lol. I haven’t tried those energy drinks, typically they are full of caffeine which I can’t have but would totally try the mocktail!